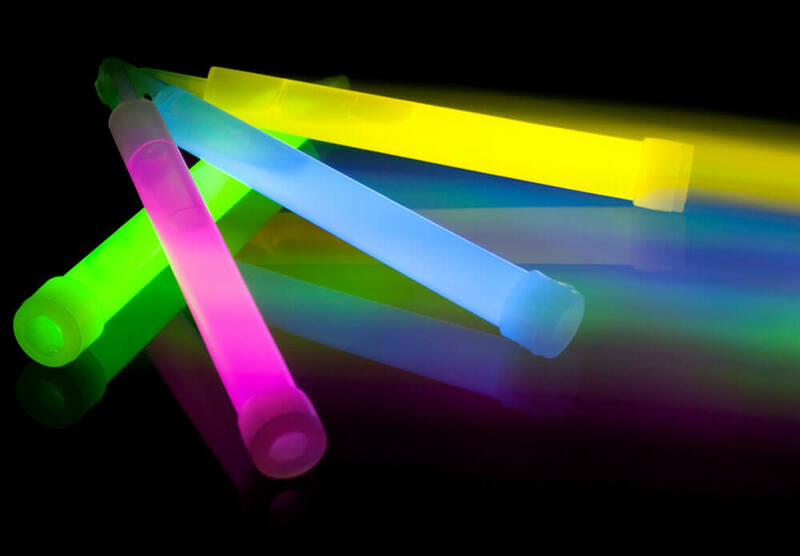 Chemiluminescence, the science that makes light sticks glow, is now being applied to cancer detection tools. Researchers are using the same chemical processes behind glow sticks to make better tools to diagnose cancer. When you snap a glow stick, two liquids inside the plastic tube come into contact, setting off a chemical reaction that emits energy in the form of light. This process is known as chemiluminescence (CL). Early detection of cancer is an important factor in treatment success and survival. These highly sensitive diagnostic tools not only offer the potential to detect cancer at earlier stages, but they also can be used to monitor progress in cancer patients as they undergo chemotherapy and radiation. Researchers are exploring CL techniques that would possibly detect cancer cells that have metastasized, or traveled from the primary tumor to the blood and lymphatic vessels. Other CL-tools can be used to test for cancer biomarkers — a sign or process that indicates cancer — such as the enzyme telomerase, which indicates that cells are dividing rapidly, a possible early sign of cancer. The Tel Aviv researchers developed an improved probe by figuring out how to prevent the energy loss that occurred when chemicals reacted. Currently available CL methods include an emitter molecule, which detects the enzyme or other protein of interest, and two other ingredients that amplify the light, but when these substances interact, energy is lost. By adding two key atoms, researchers created a molecule that was more efficient and emits a brighter light than currently available probes. Their tool has since been used to measure the activity of various enzymes and to image cells by microscopy. As advances in CL continue, they offer promising new tools for the early detection of cancer. So, next time you wave a light stick glowing in the dark, remember that this same chemical process is part of research to better diagnose and understand cancer.